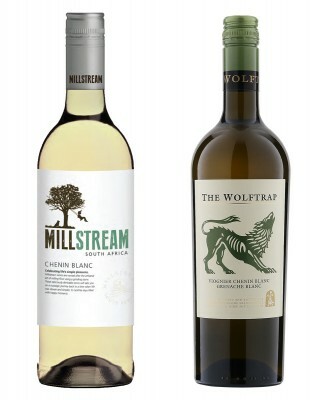 Almost any traditional white wine rule can be broken in the summer. Over-chilling the bottle in a bucket of ice; throwing a few cubes into a glass to cool it down quicker and thus diluting it; adding soda water and turning it into a spritzer—all can be forgiven in the sweltering heat. 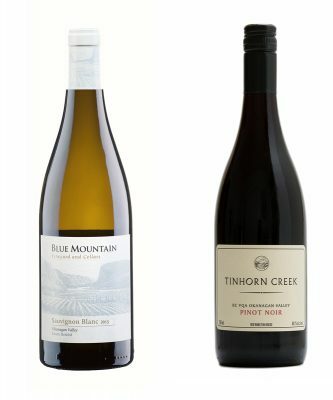 But there are some British Columbia whites that are so good, sippers will want to enjoy at them at their perfect temperature (crisp at seven to 10 degrees Celsius, please) and spritz-free—as their winemakers intended. 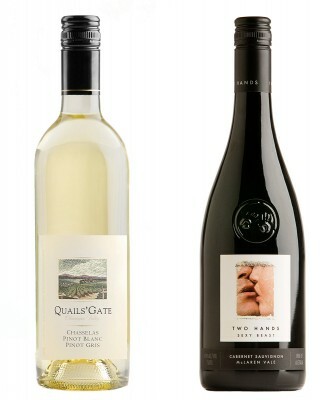 While co-founder and winemaker-turned-CEO Sandra Oldfield has moved on after Tinhorn Creek Vineyards’s acquisition by Andrew Peller Limited last year, the core winemaking duo of Andrew Windsor and Korol Kuklo, plus viticulturist Andrew Moon, remains. 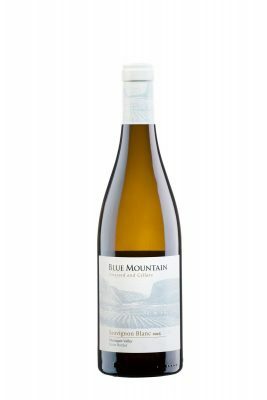 The pinot gris has long been a mainstay for this Golden Mile Bench winery; its style seems to keenly reflect each vintage, and 2017 was a quality year, cooler than the previous two. There is still notable richness to this vintage—it has a tropical lilt of guava, and is rounded out with honey, muskmelon, and whipped pear aromas. The palate is creamy and enveloping but with sufficient acidity to add levity. Pair it with roasted chicken, grilled mushrooms, or seafood. When oenophiles speak of top B.C. rieslings, the name Tantalus Vineyards is always at the forefront. Seated on the eastern slopes of Lake Okanagan and peering over Kelowna, the Tantalus estate is home to the oldest continuously-producing vineyard in the province—there are riesling vines here hitting 40 years. Vancouver-born and New Zealand-raised general manager and winemaker David Paterson takes his riesling seriously; he’s fixated on the pristine character of the varietal but allows the climactic conditions to shape the wine each vintage. The current release of the Old Vines Riesling is 2015 (Paterson holds the wine for two years before putting it on the market); the vintage was a hot one in the Okanagan, but September cooled down sufficiently to maintain freshness in the grapes. 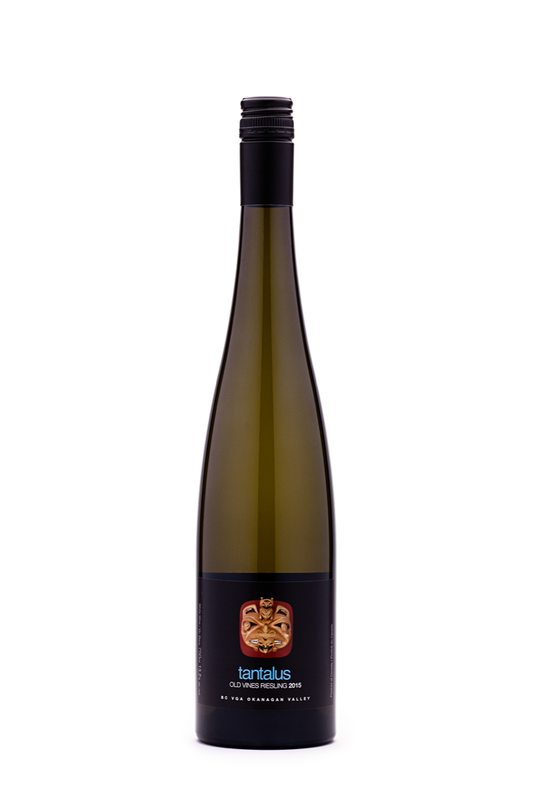 An honest reflection of the riesling variety, it has piercing aromas of marmalade, peach stone, green apple, and spring blossoms. Carved and nervy on the palate, it has precise acidity and a long, juicy finish. This is an outstanding wine to help scrape off the fat of lingering creamy cheeses and buttery sauces, but also to pair with scallops, mussels, and shrimp. Like Tinhorn Creek, Road 13 Vineyards (named for the location of the winery) is situated on British Columbia’s first sub-region, the Golden Mile Bench. On the estate, planted in 1968, are the oldest existing chenin blanc vines in the province. While chenin blanc is widely planted in France’s Loire Valley and on South Africa’s Western Cape, it’s not common here. However, Road 13 excels with the variety, and the 2017 Chip off the Old Block Chenin Blanc is delightfully expressive. Honey, golden fruit, citrus, and white flower aromas roll into a palate that is mouthwatering and pristine, culminating in a vibrant tangerine finish. It’s the perfect patio sipper and will also couple nicely with summery appetizers and Pacific Rim cuisine. All three wines boast a screw-top closure, which means hardware can be left in the kitchen drawer. Just twist, pour into spotless stemware (or patio-proof plastic), and savour the day away.